Low income students often feel more marginalized and struggle to develop a sense of belonging. These struggles can be compounded when students are unable to access adequate amounts of food because of the stigma that comes with being hungry. The Store seeks to meet that need! This food pantry will provide students in need with supplemental food so they can bring their best to the campus environment and have the strongest likelihood of achieving academic success. 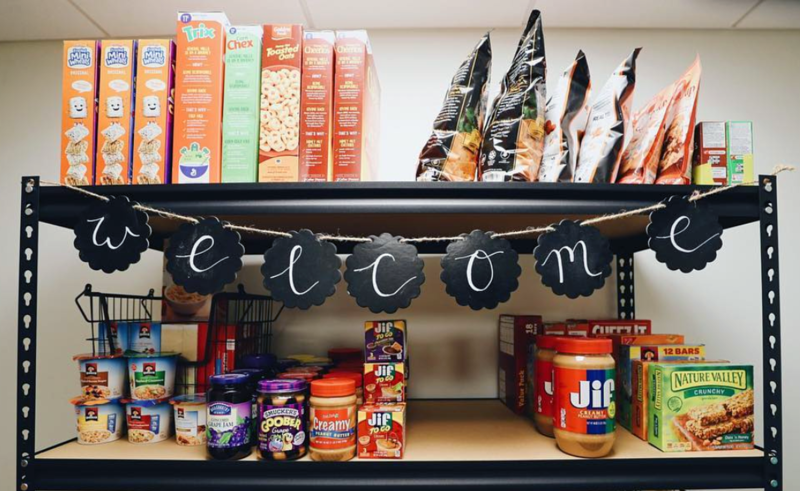 By placing a food pantry in the Paul L. Foster Success Center, we normalize food resources as one of the supports that students can utilize to fully thrive at Baylor. Want to donate to The Store? Please bring any food items you want to donate to Student Success Initiatives (lower level, east wing) any time between 8:30 am-5:00 pm (Monday-Friday). Written check donations can be mailed to Gift Processing at 1 Bear Place #97050, Waco, TX 76798-7050. 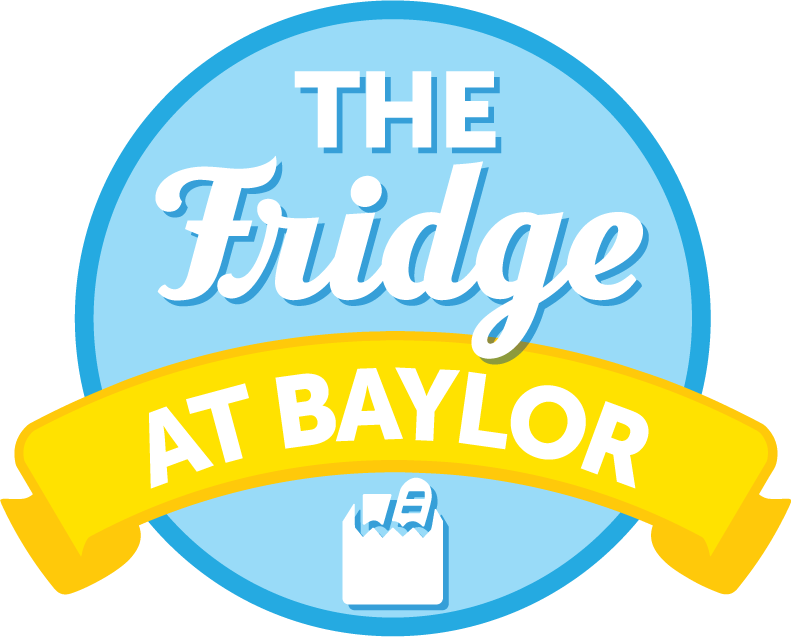 In addition to The Store, Baylor students can access The Fridge, Free Farmers Market, and Mobile Food Pantry on campus. Click the icons below to learn more about these resources. If you have any questions or would like to volunteer with The Store, please contact Michelle Cohenour, Director of Student Success Initiatives at michelle_cohenour@baylor.edu or (254) 710-3478.